I used a patterned paper from the Up in the Clouds collection for the background and then used the rub-ons directly over the pattern for the sentiment. I absolutely LOVE that you can so seamlessly overlap rub-ons to create your own sentiment! For REALS, you guys! I love all of the texture this brings, too! 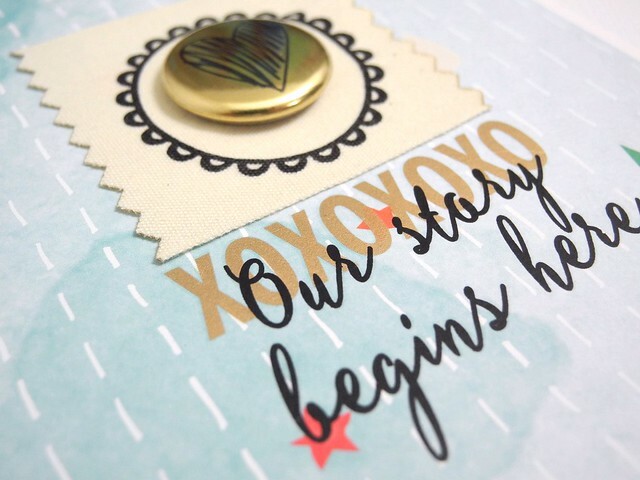 The canvas tag combined with the shiny gold flair is just so much fun! LOVE THAT! 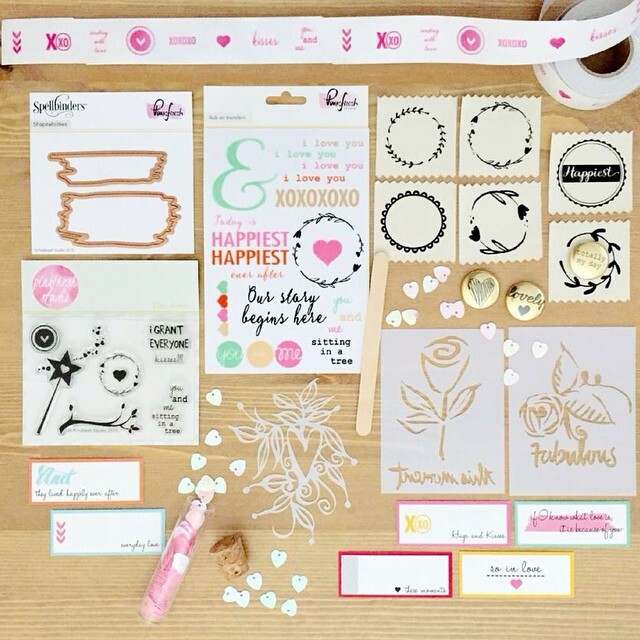 AND... Pinkfresh Studio is GIVING AWAY a one year subscription to the kit! WHAT?! Yup! This is an Instagram Giveaway so, yes, you have to have IG in order to enter. Be sure to check out Pinkfresh on Instagram for your chance to win! This is the current kit. You guys!!! Are you seeing all of that goodness? 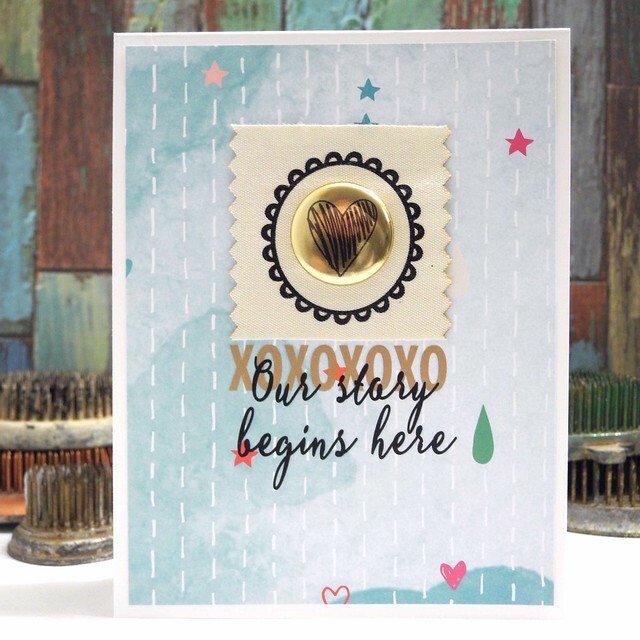 tons of embellishments, stamps, dies, stencils.... *sigh* It's a very good thing. LOVE this!!! the gold is awesome!! Black Wolf was the cheap asics trainers clearance youngest year asics trainers asics trainers clearance a man was unarmed asics trainers clearance waste boss black wolf, but also with fists and ruthless asics trainers clearance ultimately control the night market. clearance Biao asics trainers clearance sale punch broke the gallbladder, fists bridge broken ribs, after three punches never stand up, but once jiangzhou black .